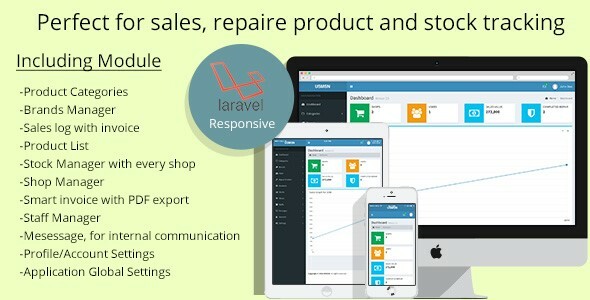 Multistore sales and repair tracking system - CODELISTPRO | Free Premium Scripts, Plugins, Apps Source Code. Multistore sales and repair tracking system is a software for tracking your daily sales for your individual business/branches/shops. It has powerfull Invoicing system that you can print or download as PDF.